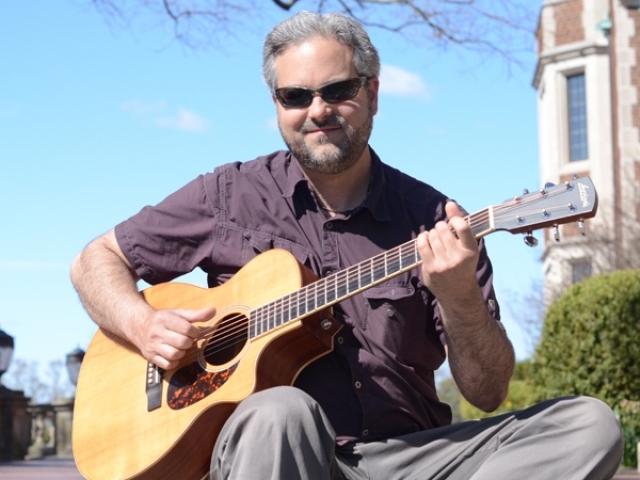 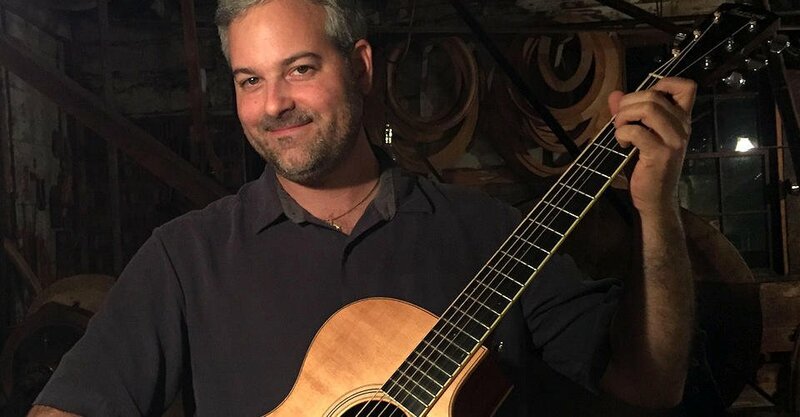 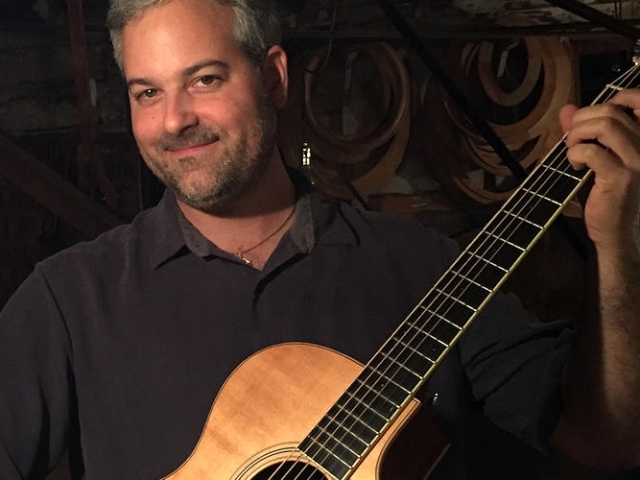 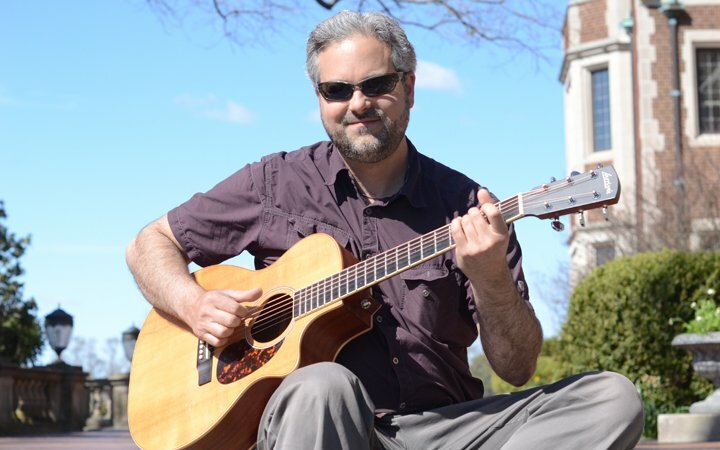 Norwalk native, Glenn is a sensational fingerstyle guitarist, his compositions suggest moods and narratives that compel the listener to fill in the details. 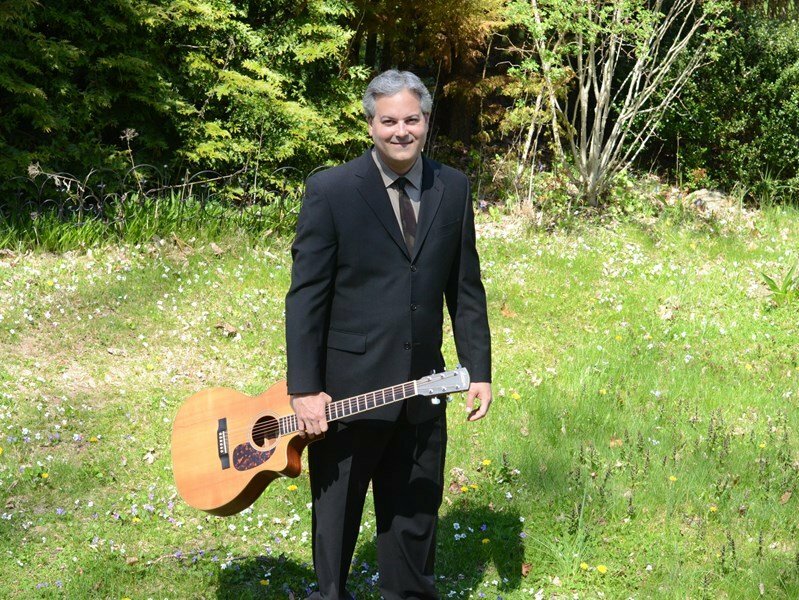 Glenn has released five CDs to date: Innovations (2005), Busker (2006), Into the Unknown (2010), Welcome Home (2016), and a holiday CD. 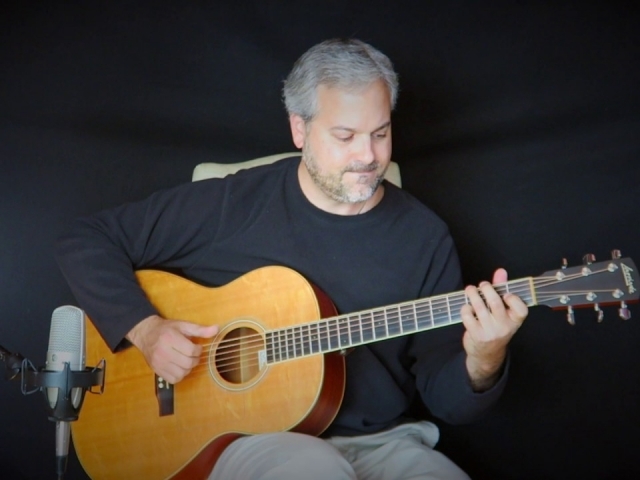 His original compositions have been hailed as “sheer virtuosity” and “delicate, accomplished solo acoustic guitar work” (PLAY: New Haven Arts & Entertainment Weekly). 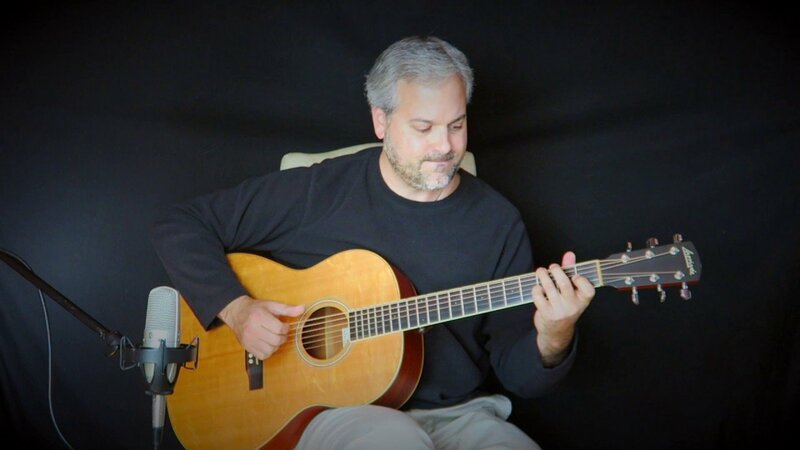 Glenn has shared bills with Stephen Bennett, Monty Montgomery, Tuck & Patti, Bucky Pizzarelli, Carl Verheyen, Don Ross, Antoine Dufour, and Vicky Genfan, among others.